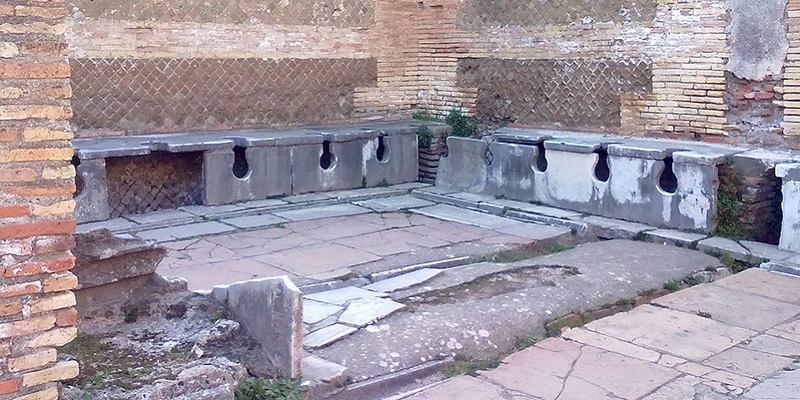 Ostia Antica was probably the first colony of Ancient Rome. 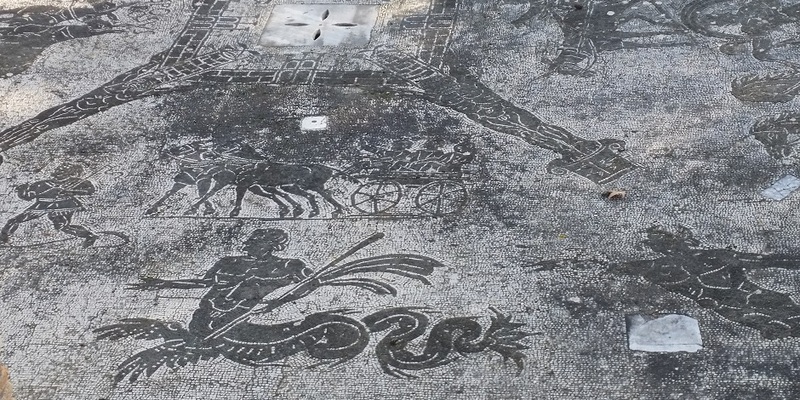 Excavations of the roman city of Ostia Antica are one of the most interesting and beatiful sights near Rome. 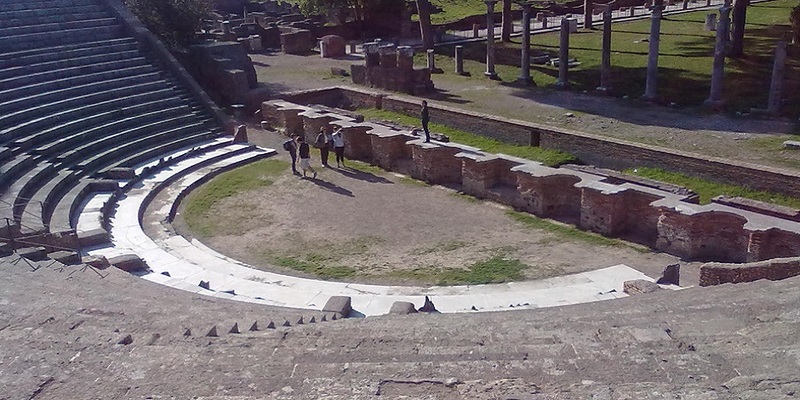 Like Pompei, represents the best preserved example of Roman town. Walking through the ancient streets, you will find yourself among the buildings of the city, theaters, temples, baths, the homes of private citizens. 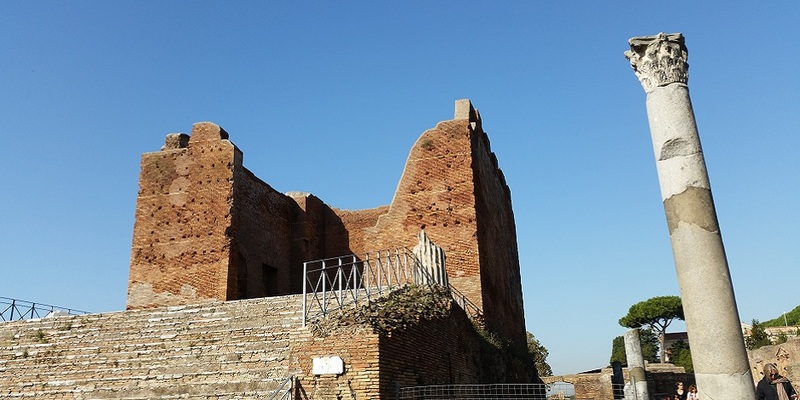 According to legend Ostia was founded by the fourth king of Rome, Anco Marzio, to guard the mouth of the river. Its first industry was the extraction of salt from the surrounding marshes, but it soon developed into the commercial port of Rome and in a naval base. 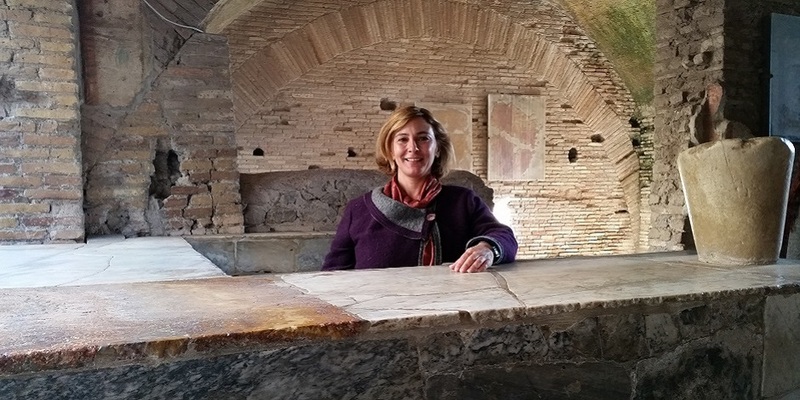 Many items - food, wine, olive oil - were stored in the warehouses in the harbour and thus transported to Rome by the Via Ostiense and along the Tiber in tow-boats. Entrance fee and transportation not included. 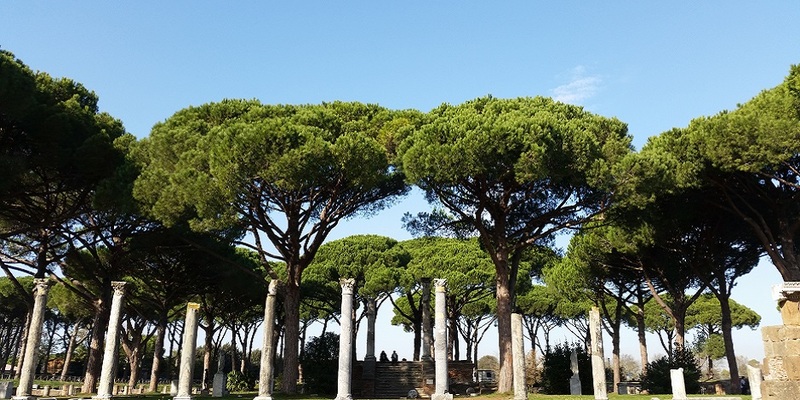 Upon request it's possible to arrange the transportation from Rome to Ostia Antica.